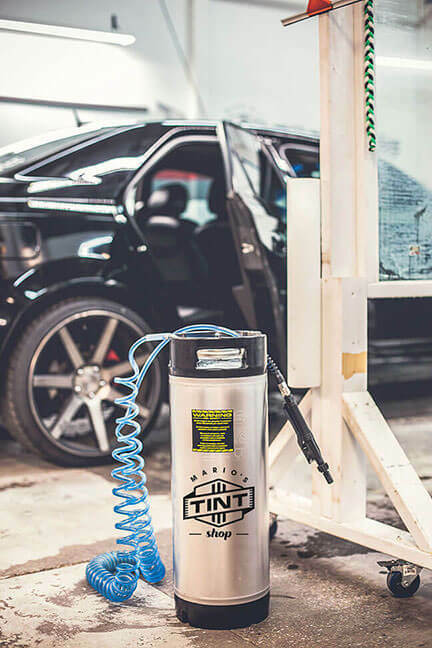 All tints are composed of high quality materials made here in USA and backed with limited lifetime warranty. 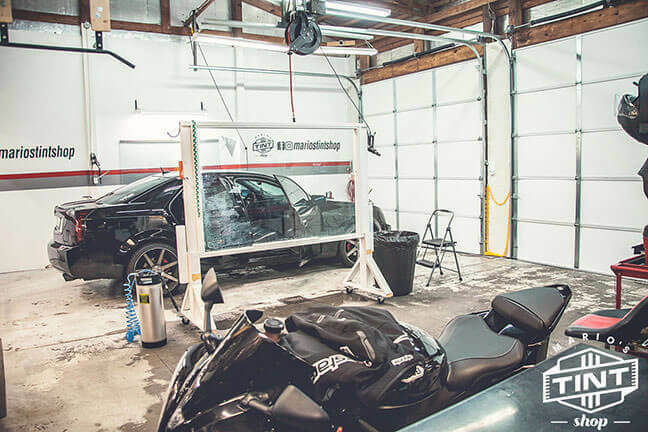 10+ years of experience in window tinting. 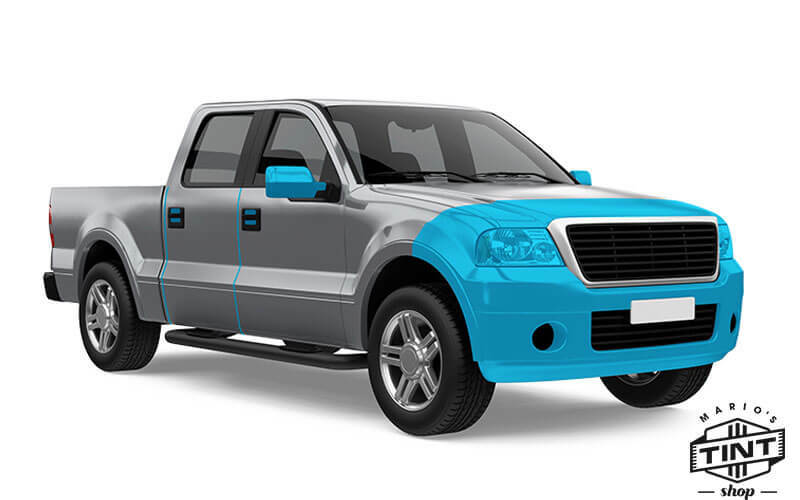 Using commercial plotter and automotive cutting software. Eliminating cutting on the vehicle for more of a precision cut and efficient work ethic. Expert in house window tinting.  Mario’s Tint Shop can privatize, decorate, and secure your home. ULTIMATE PLUS Gloss Is Boss. 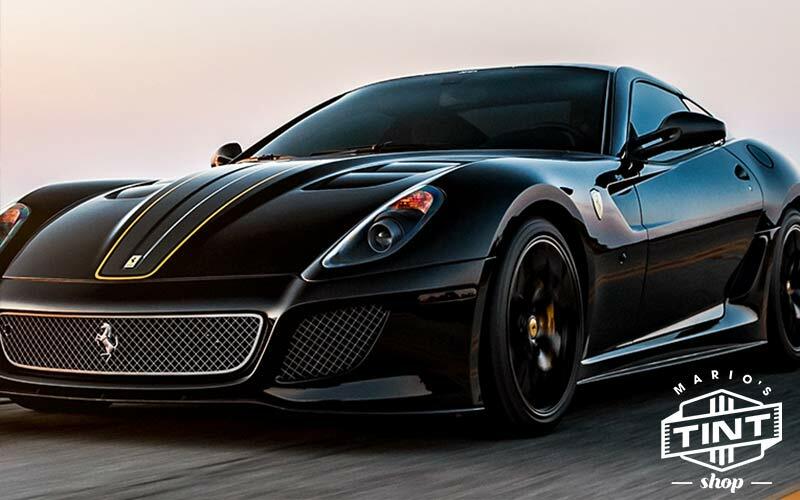 STEALTH As Smooth As Satin. ARMOR It’s Rugged By The Roll. 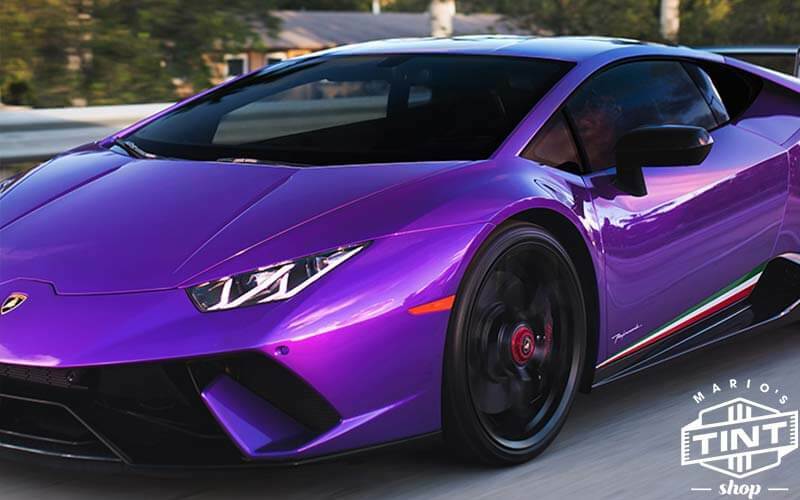 Automotive window tint isn't just about keeping a low profile anymore. XPEL PRIME not only looks cool, it feels cool. 18” - 24” Up Hood and Fenders. 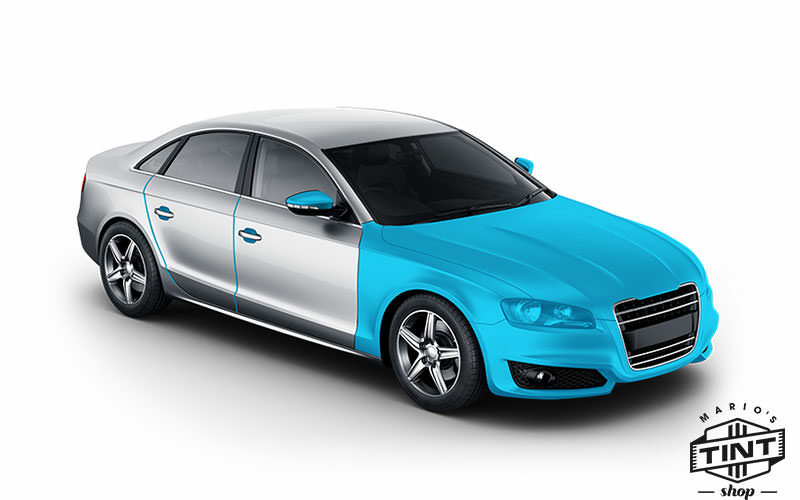 XPEL paint protection film is a virtually invisible film applied to high impact areas that helps prevent unsightly chips and scratches. “Does your vehicle sit in a hot parking lot all day? Then I would recommend the Ceramic Mx-Cool that blocks out the heat, not just the sunlight. 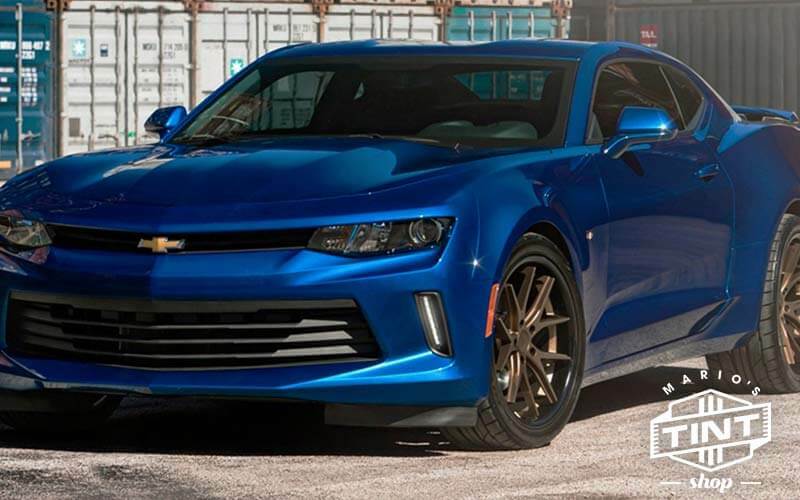 I had this done to my Chevy 1500 by Mario and my truck is 30 degrees cooler…” – Mark D.
“Just got my 2006 stratus blacked out i always come to mario with all my vehicles he does great work highly recommend him to anyone…” Michael A. “Mario does great work, he also has excellent customer service. 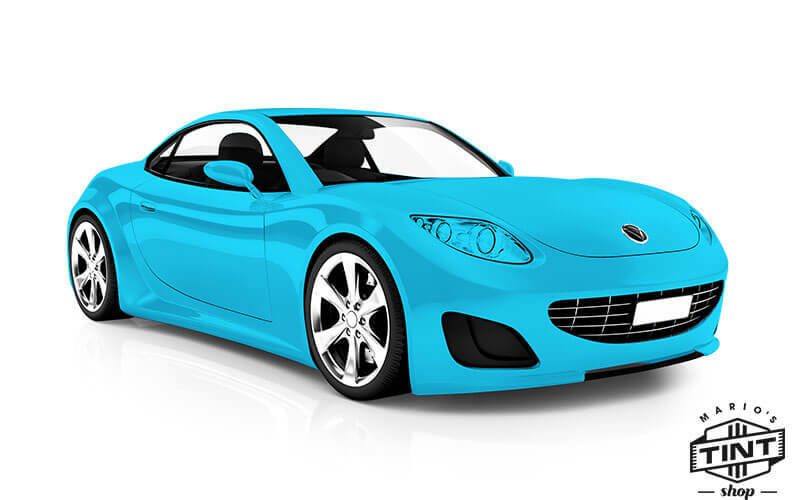 I would recommend for all your tinting needs.” Iris W.